Frater Dustin Eubanks to be honored Saturday at Northwestern State University's homecoming festivities. INDIANAPOLIS, Ind. - The William V. Muse Alumni Volunteer Academy graduated forty men over the weekend (Aug. 1-3). Volunteers from around the TKE Nation listened to presentations, asked questions and networked during their time in Indianapolis. INDIANAPOLIS, Ind. 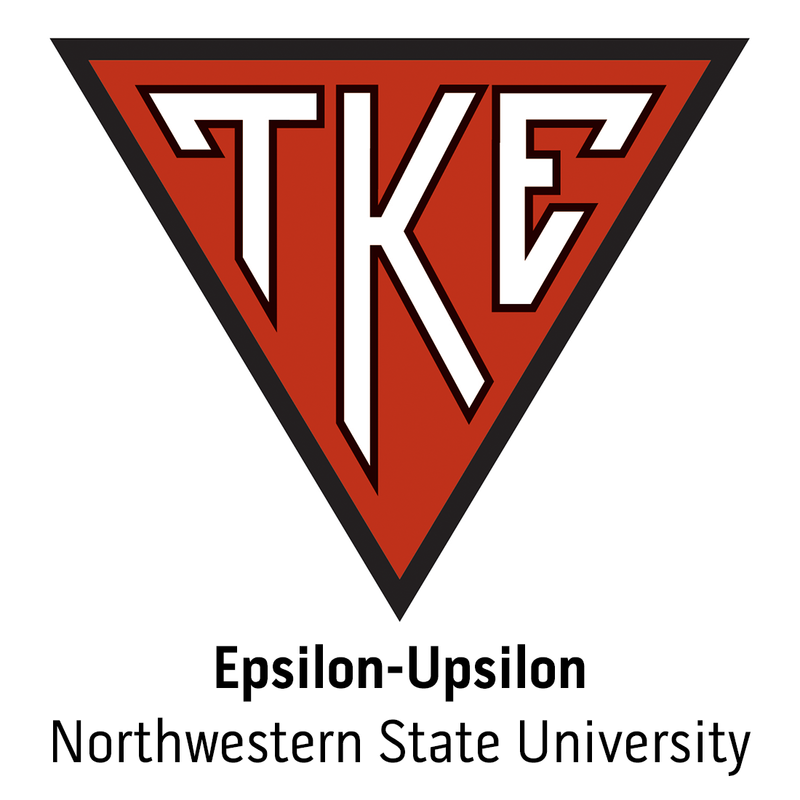 - Tau Kappa Epsilon Fraternity proudly announces the revival of the William V. Muse Alumni Volunteer Academy (AVA), a training academy unlike any other hosted by the Fraternity.